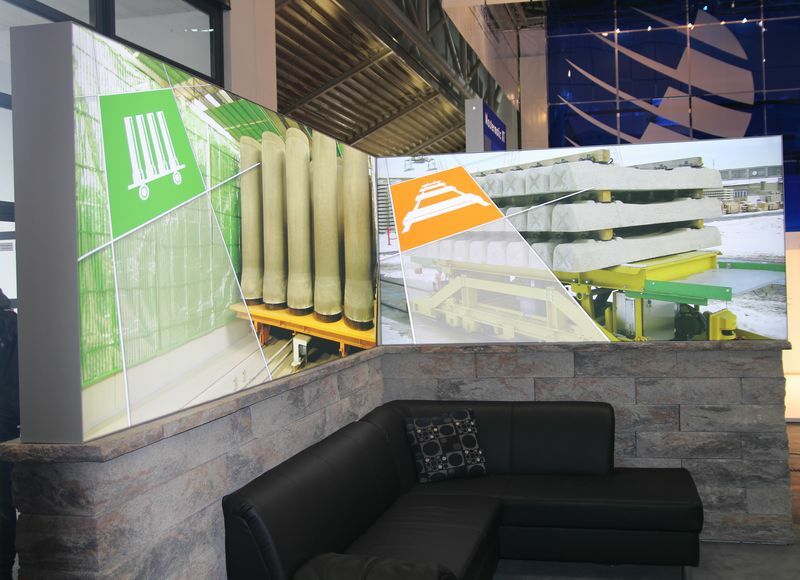 Professional support and implementation: Thanks to our experience in the field of trade fair technology, we are now able to offer complete exhibition stands in system and mixed construction. We advise you professionally from the first contact to the project conclusion. We give you creative impulses and develop target-oriented solution. We support you, realize your concept or work out an idea- of course together with you, which we then put into shape. We have a wide rental pool of our own furniture, exhibition construction systems and counters. On request, we can also arrange catering and stand decoration. In the planning and tender phase, you will receive photorealistic drawings so that you can get an impression of your future exhibition stand. In terms of lighting, video technology and sound reinforcement, you benefit from our experience in event technology. 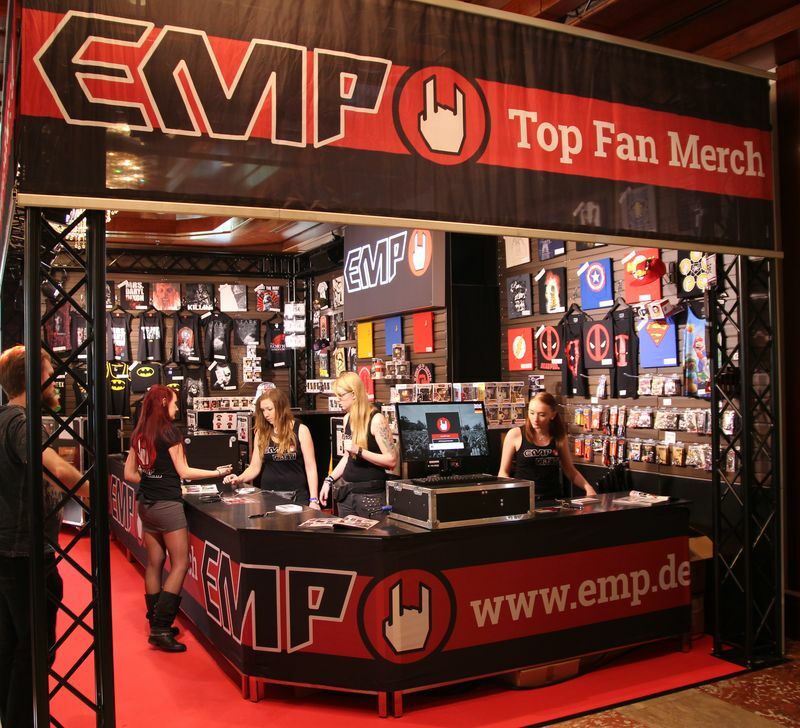 New stand concept for E.M.P. From May 13 to 16, 2016, the FedCon took place at the Maritim Hotel Bonn, where the favorite stars from various science fiction series and films could be met. FedCon meant four days full of stars, autograms, photo sessions, lectures, workshops, like-minded persons, fans in costumes, promotions, parties, merchandise. 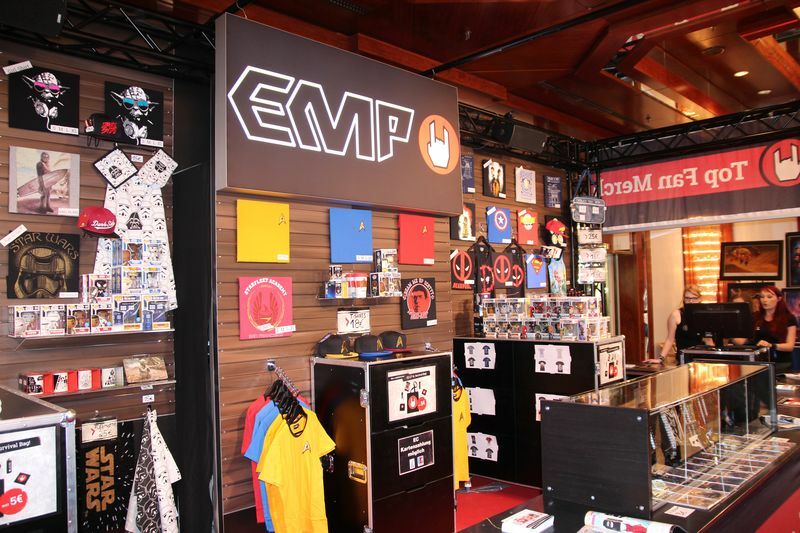 L&S developed for their long – lasting customer E.M.P. 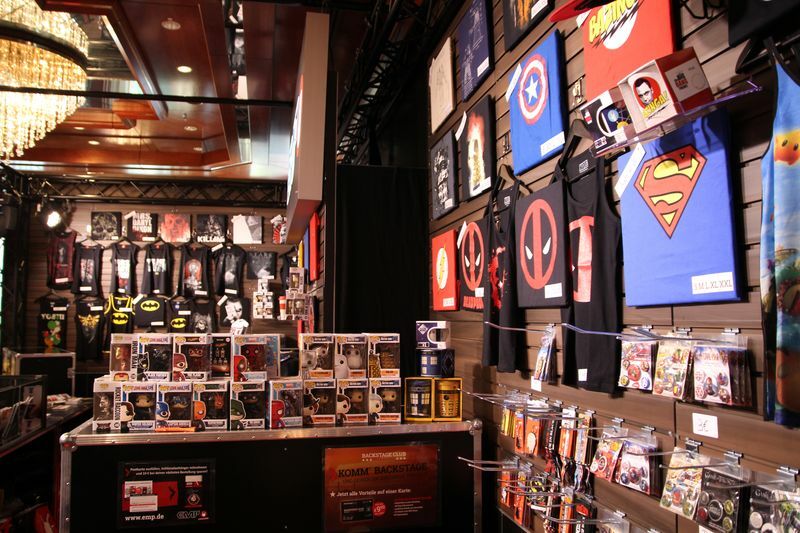 Merchandising HGmbH a new stand concept. In this way they achieved an optimal presentation of fan articles. In addition to the full-service trade fair, they also took over the transport of the fan articles. 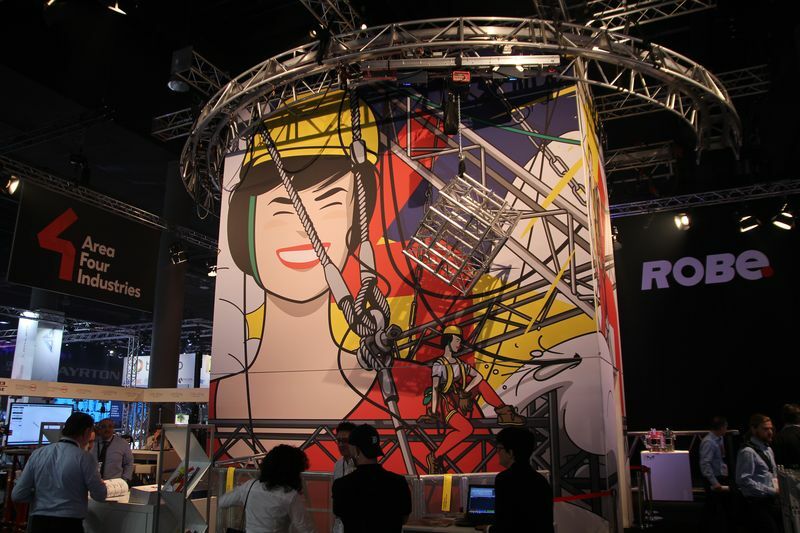 From 11th to 17th April 2016 the world trade fair bauma took place in Munich. Bauma is the trade fair for construction, building material and mining machinery, construction vehicles and construction equipment. Again, in 2016 the event achieved record numbers. With an exhibition space of 605,000 m², 3,423 exhibitors from 58 countries and over 580,000 visitors from 200 nations, it once again demonstrated its leading role as the world’s largest trade fair. As a leading branch company, it sets the trends of the future. 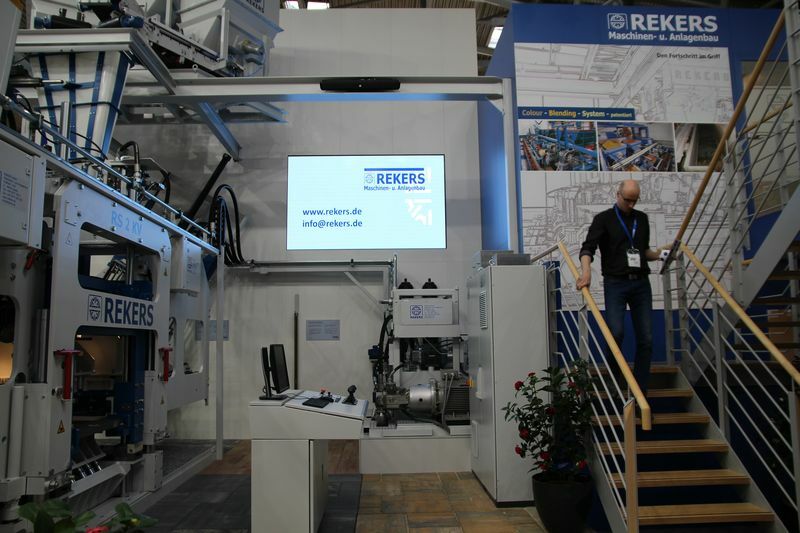 L&S built the exhibition stands for its long-standing customers at the bauma – for VHV Anlagenbau GmbH, Adler Arbeitsmaschinen GmbH & Co. KG, Tuchel Maschinenbau GmbH, B + S Engineering GmbH and Rekers GmbH Maschinen- und Anlagenbau. 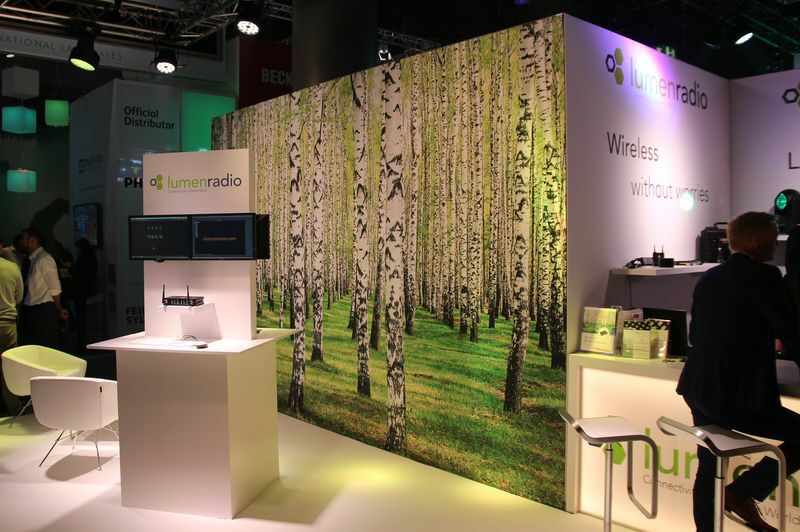 Three large LED walls provided an appealing presentation of the products. 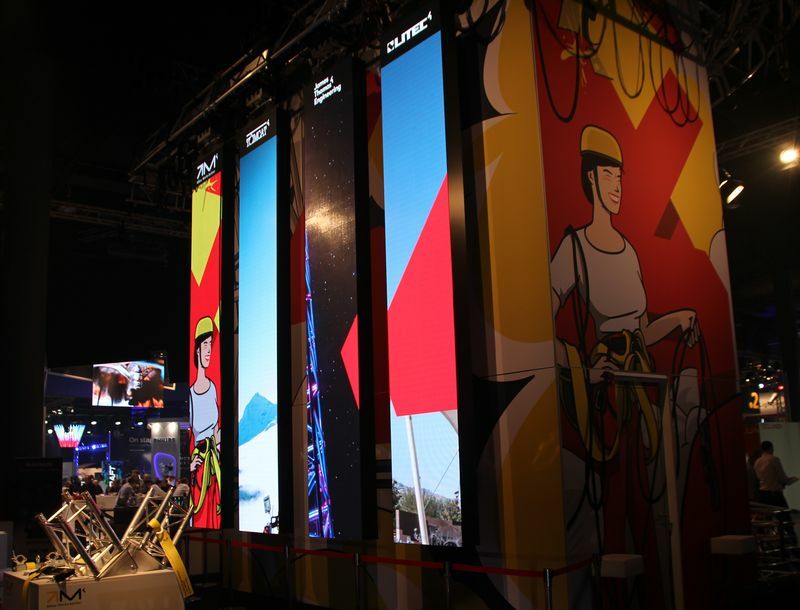 Modern light boxes with banners in the corporate design of the individual companies gave the stands an individual touch. Just like every year, the trade fair prolight + sound, the one of our branch, took place in Frankfurt from 5th to 8th April 2016. It represents the international trade fair for technologies, services, for entertainment systems, integrated systems and creation. L & S has been an established partner for this fair for many years and is building the annual stands for its long-standing customers. Every two years, the most important European agricultural fair TECHAGRO takes place in the Czech Republic. This year it took place from April 3 to 7 in its fourteenth edition. TECHAGRO is the largest agricultural fair in Central Europe and has about 120.000 visitors. There the latest trends and agricultural technologies, machinery, accessories and living exhibits were presented on more than 70,000 m². 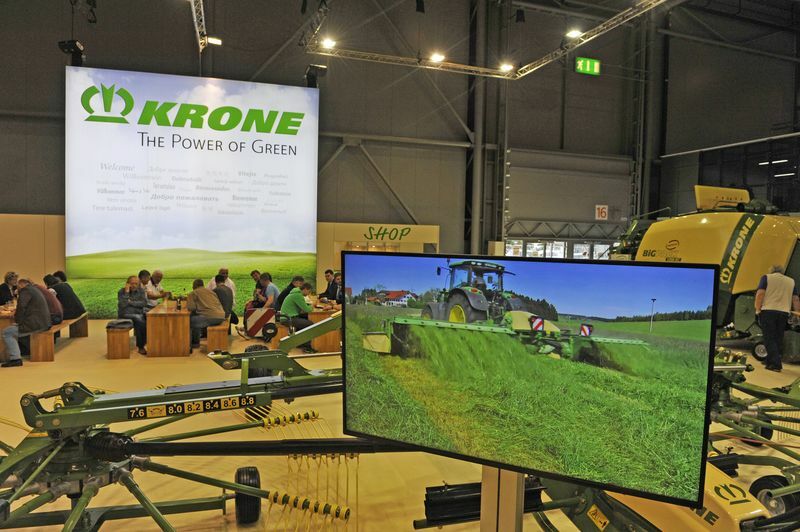 The TECHAGRO in Brno [Brünn] was the first follow-up order for L & S after the agritechnica 2015 in Hanover. This happened thanks to the cooperation with the Maschinenfabrik Bernard Krone GmbH & Co. KG. This cooperation was a premiere for the company, da s.o. dieses sie durch Firma ersetzt as it was the first exhibition in the Czech Republic. 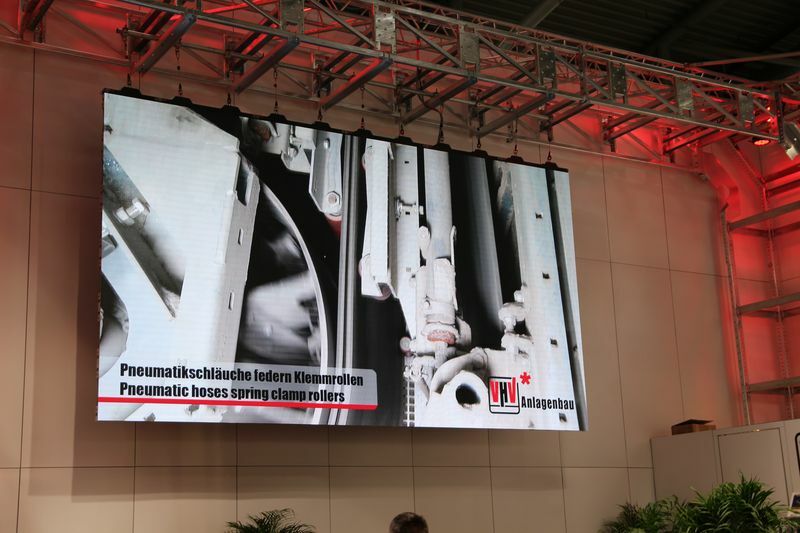 On the trade fair stand which was 900 m² large, new products were presented on a high-resolution LED wall.